This add-on module for LineWorks SPACE helps you collaborate more closely with your subcontractors and suppliers at production sites distributed throughout the world. 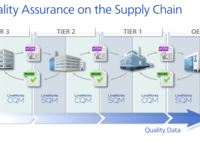 By means of electronic Certificate of Analysis (eCOA), you implement, verify, and continuously improve mandatory quality standards for your entire supply chain. 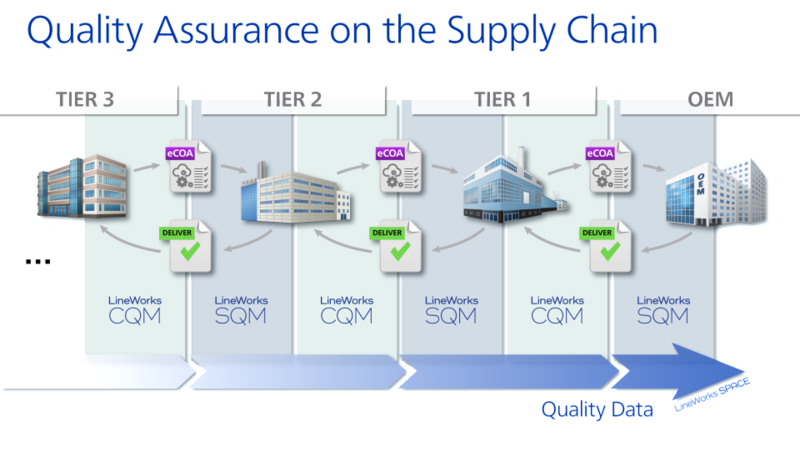 This helps you reduce your efforts for incoming quality control (IQC). Or even you can skip this inspection in case of your trusted suppliers.